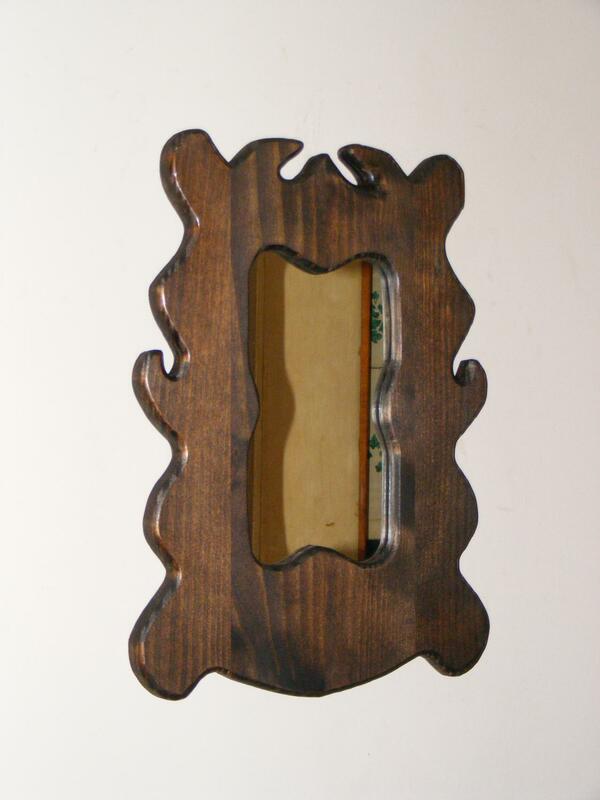 Designs in Wood and String - New September 2009 Mirrors, Flower boxes, picture frames and candleholders. New September 2009 Mirrors, Flower boxes, picture frames and candleholders. Below are my newest pieces. 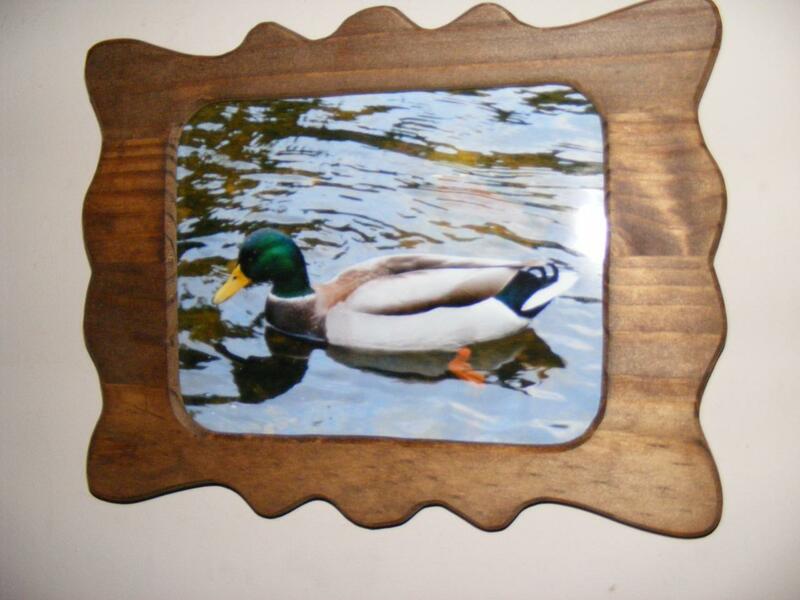 The first is a picture of a frame I made for my granddaughter Layna, It's a picture of her (isn't she beautiful) and her cat Rascal . It is the first frame I have done that can sit on a flat surface. I finally found a way to put an easel type of back on a frame using a piece of rawhide. I used that same concept to make some mirrrors that sit on a desk or table because my wife wanted a mirror to use to fix her hair while she was sitting. She was thrilled that I finally made her the mirror she wanted. 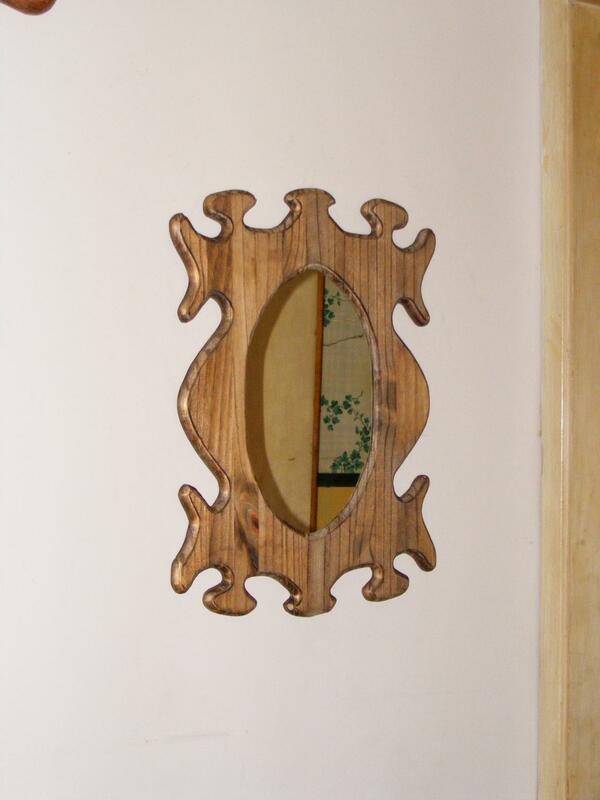 Then you'll see the latest flower box mirrors and wall mirrors that I've done, some candleholders and an oil lamp holder that I made while taking breaks from doing the Kachina string art on the previous page. 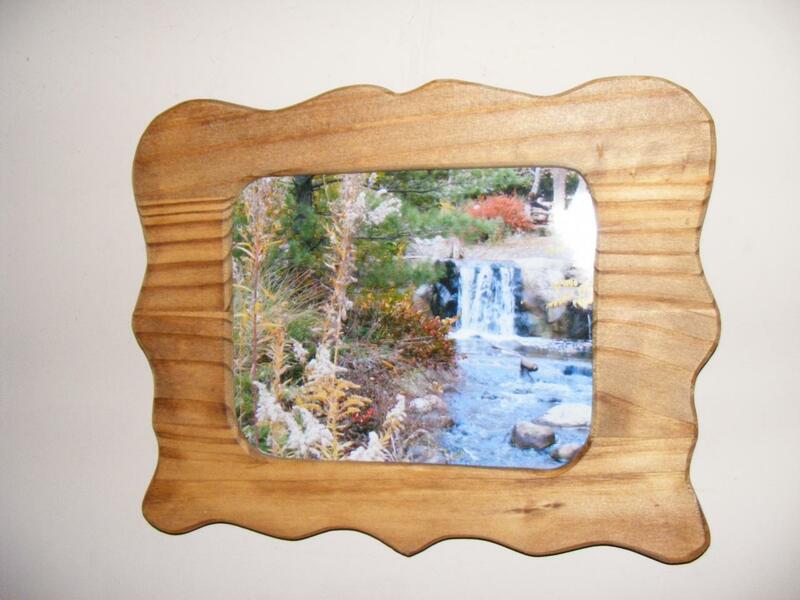 And then a couple of frames I made for pictures my wife took. Please note that if you move your mouse so the cursor is on any of the pictures below, a magnifying glass will appear on the bottom right corner of the pic. If you click on this glass an enlargement of the picture will appear. Then if you move the mouse to bring the cursor onto the enlarged image, there will be a left and right arrow and a large arrow button in the middle. You can click on these to see the next(right) pic, previous(left) or start a slide show of all the pics below(center). Try it.